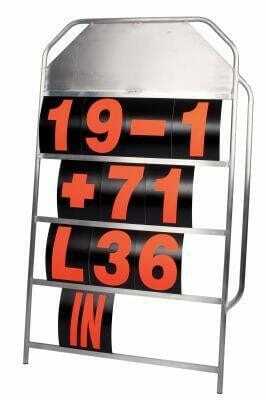 Profesional Large Pit signal board. Extremely lightweight in aluminium tubular frame. 4 rows.